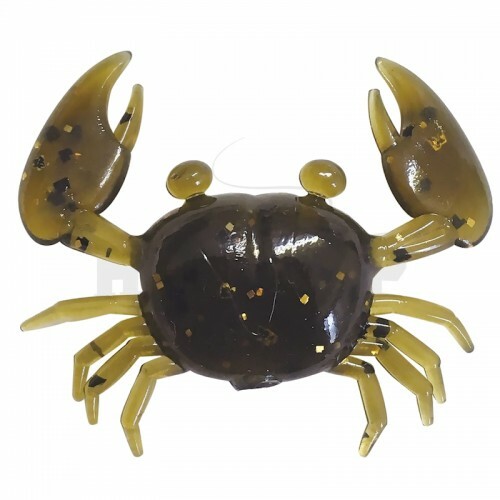 Les écrevisses étant de plus en plus présentes dans nos eaux, les carnassiers ont pris l'habitude de les chasser. 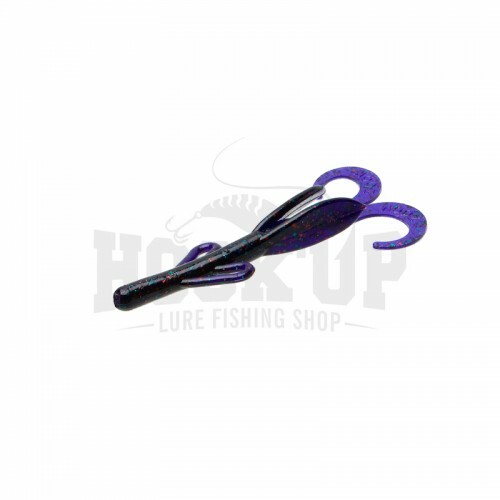 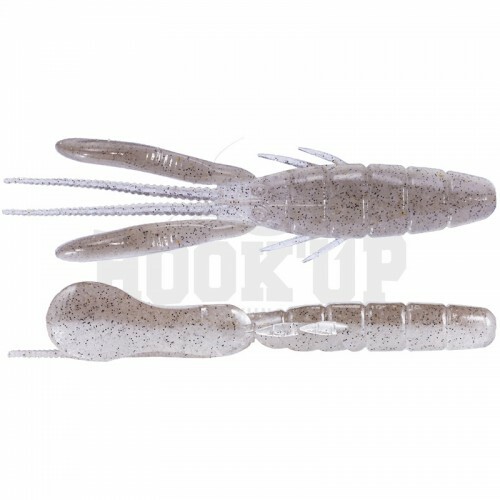 C'est pourquoi pêcher avec un leurre souple les imitant peut se révéler payant, surtout qu'ils autorisent bon nombre de montages tels que le texan, le drop shot ou encore sur un rubber jig. 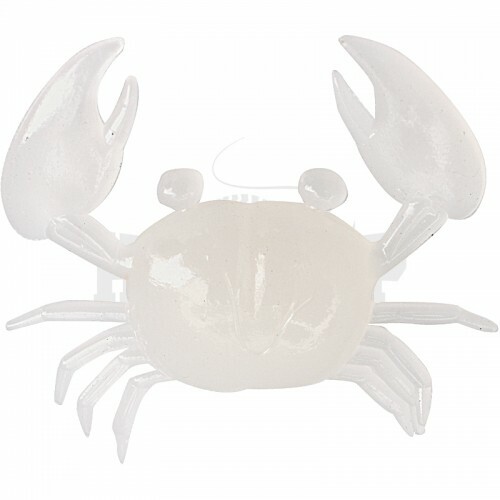 Du modèle ultra réaliste (Vagabond Crust Bug) à d'autres plus minimalistes (Reaction Innovation Sweet Beaver), une animation en courtes tirées saura séduire bon nombre de prédateurs. 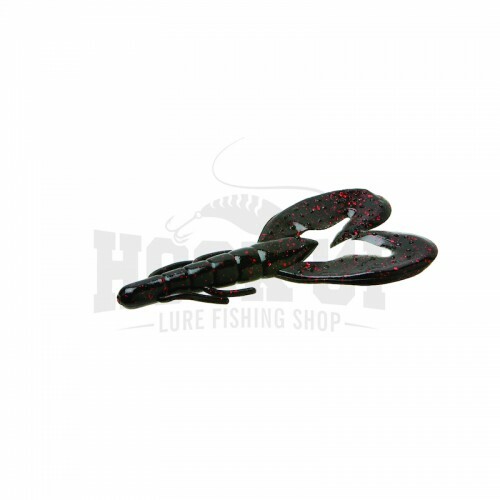 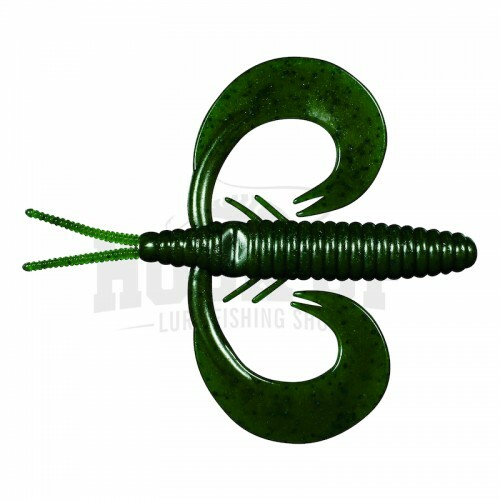 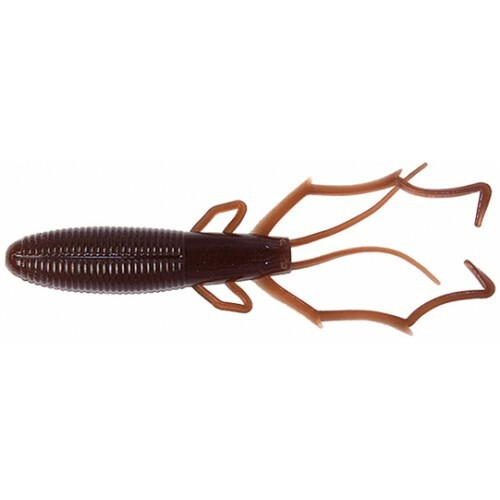 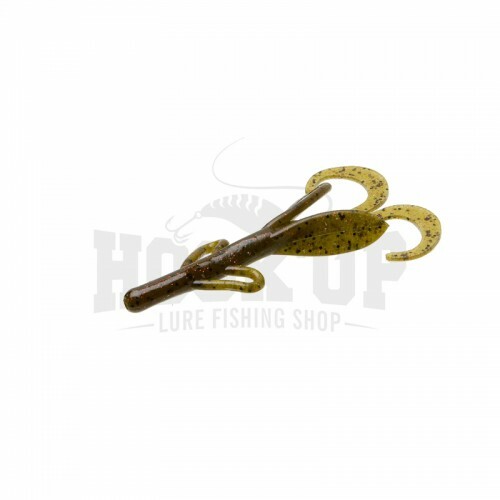 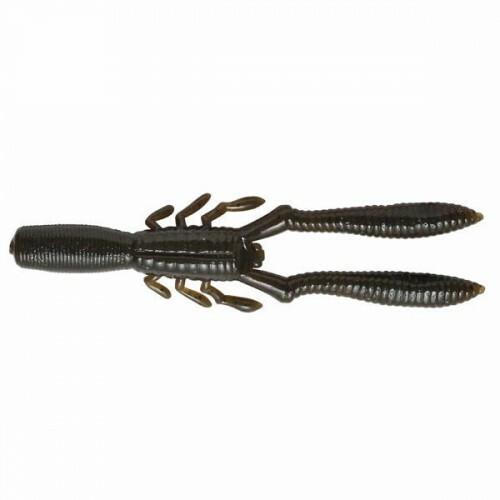 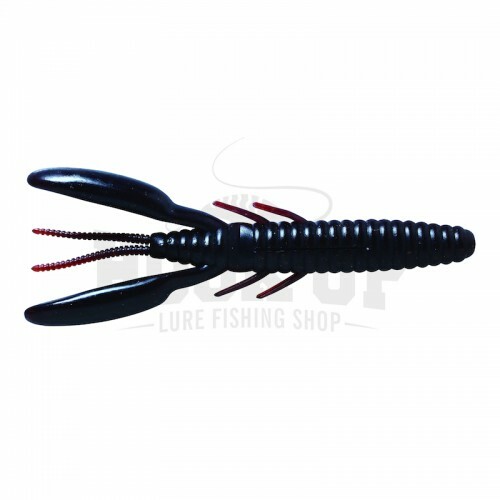 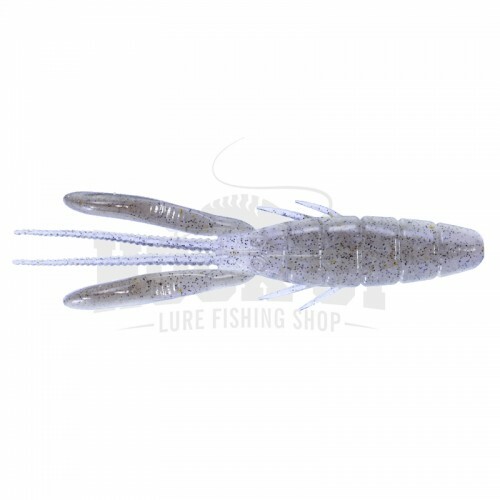 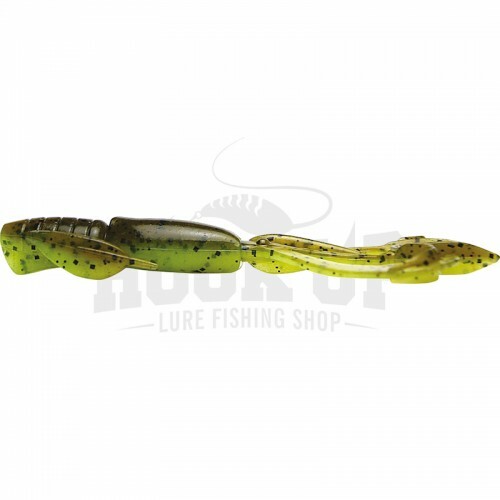 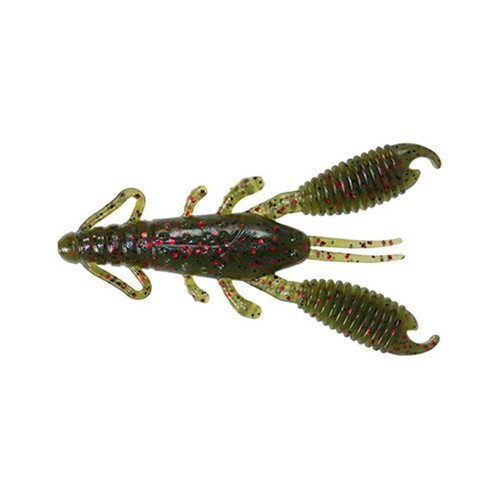 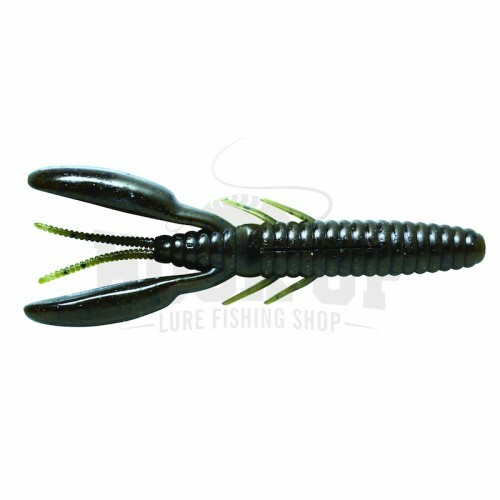 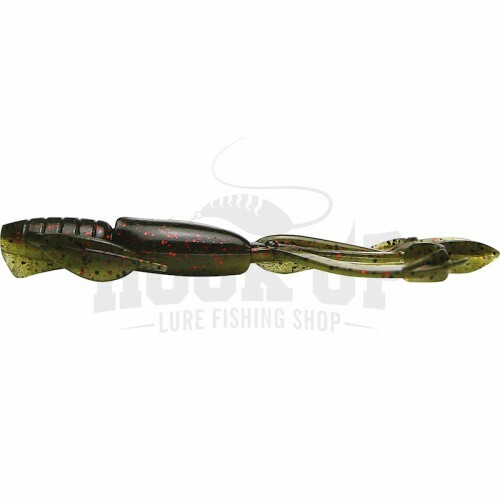 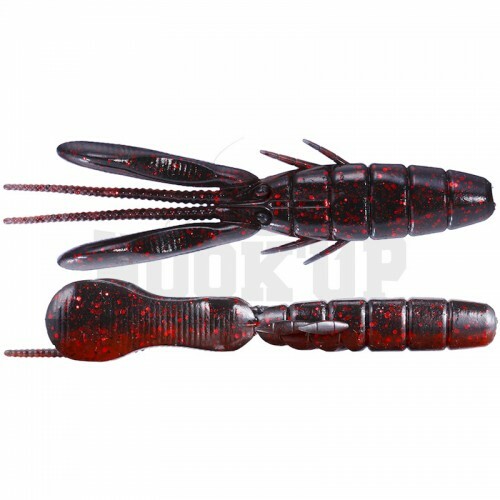 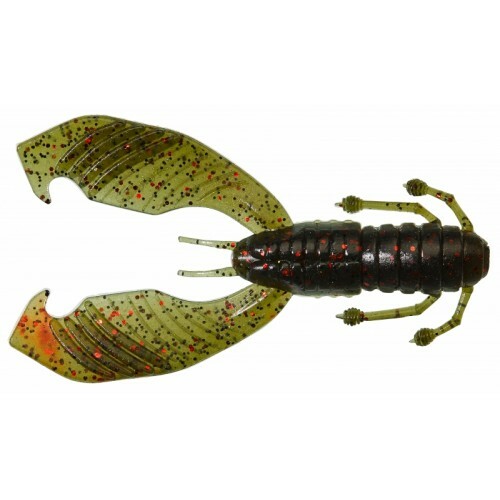 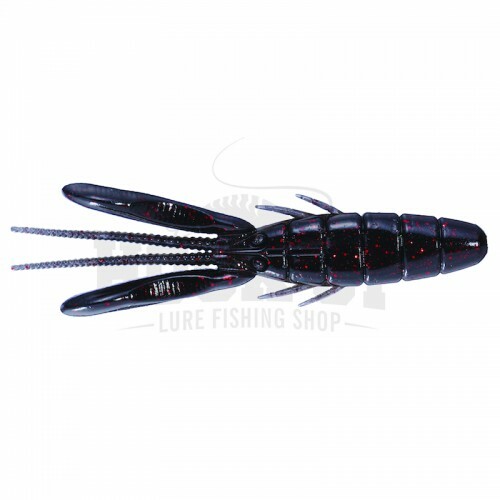 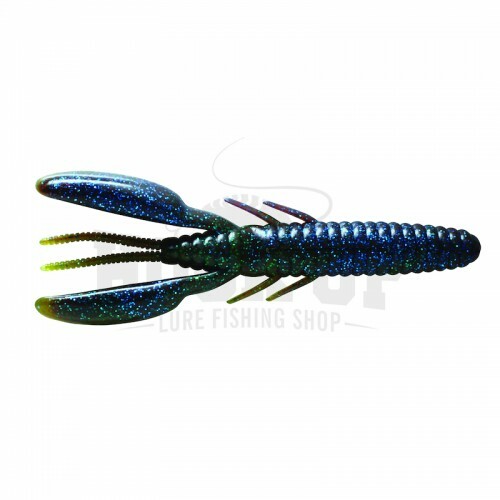 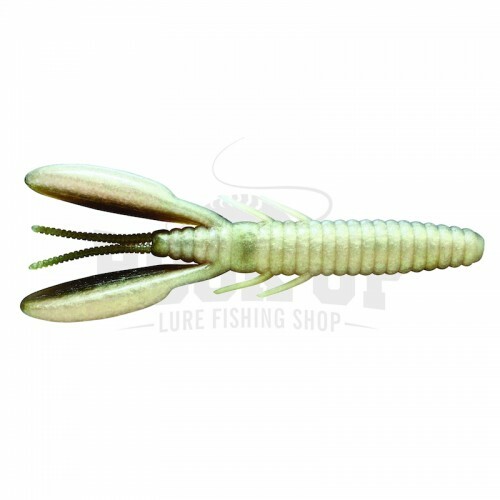 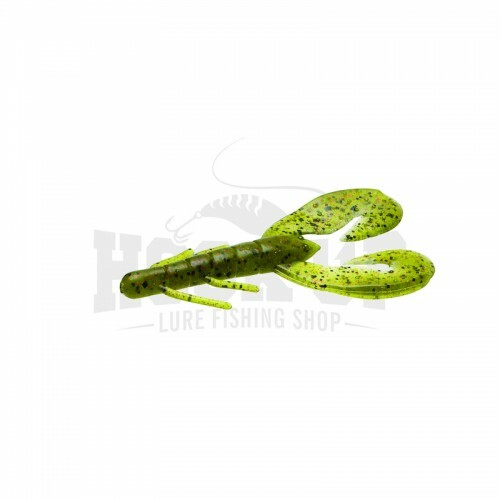 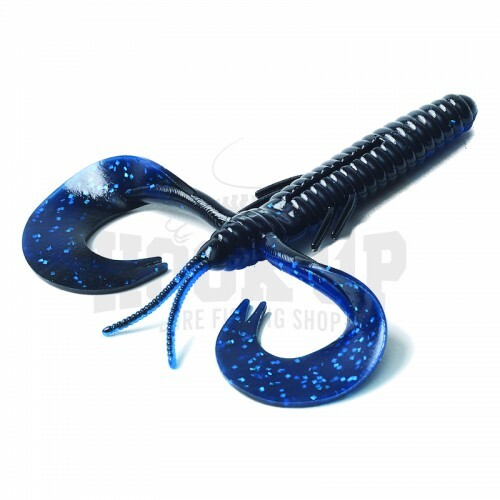 Gunki Boogie Craw 3" Gunki Boogie Craw 3"
Gunki Boogie Craw 3.5" Gunki Boogie Craw 3.5"
Evergreen Kicker Bug 4.5" Evergreen Kicker Bug 4.5"
Reins Mini AX Craw 2" Reins Mini AX Craw 2"
Reins Ring Craw 2.5" Reins Ring Craw 2.5"
Reins AX Craw 3" Reins AX Craw 3"
Megabass TK Twister Jr. Megabass TK Twister Jr. 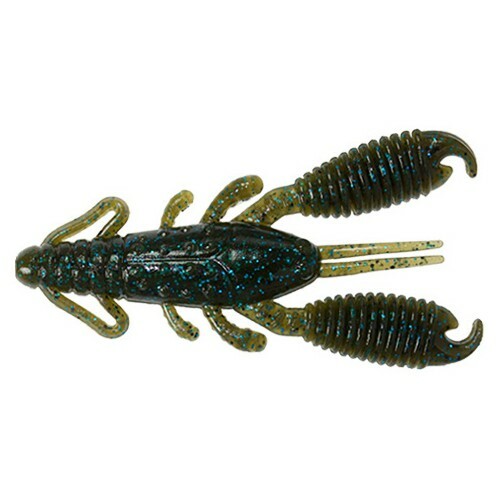 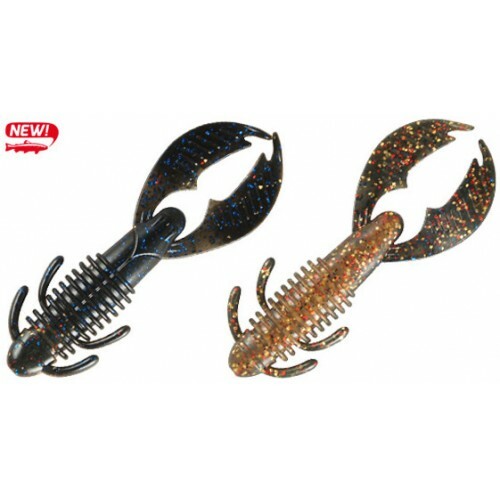 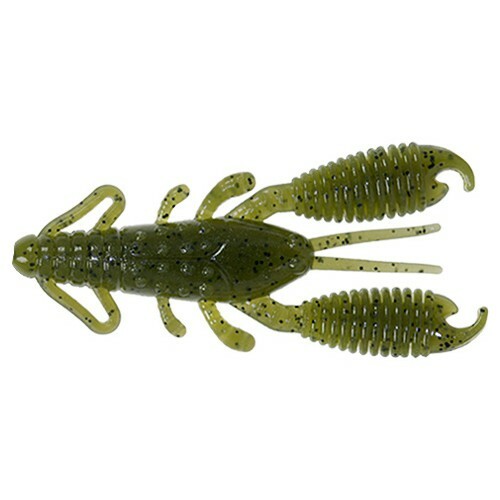 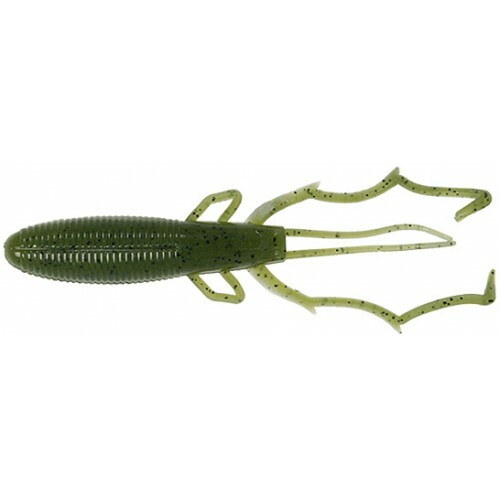 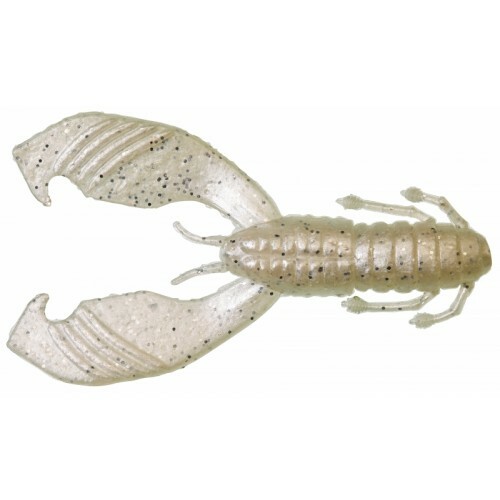 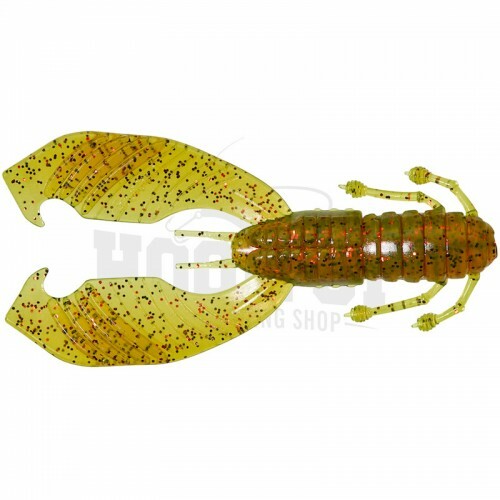 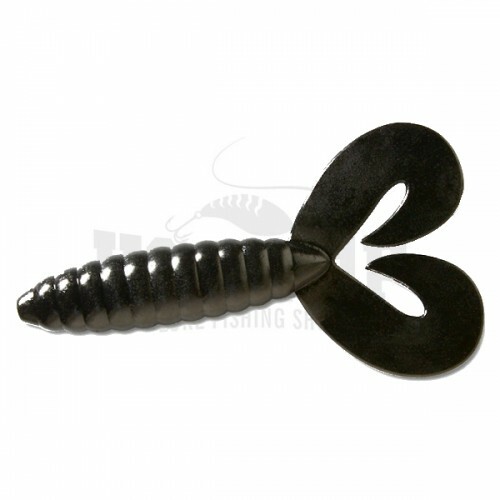 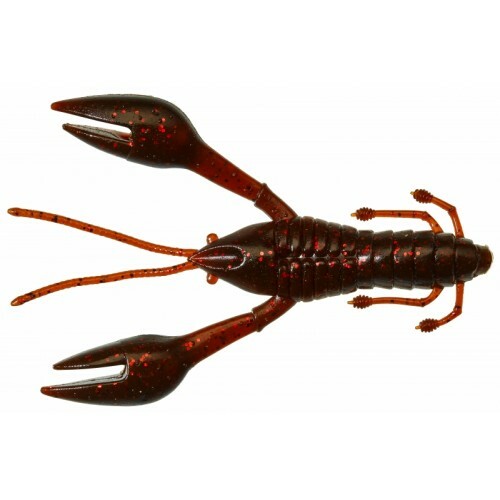 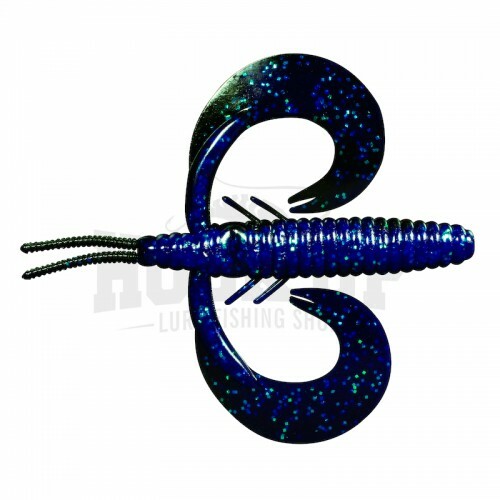 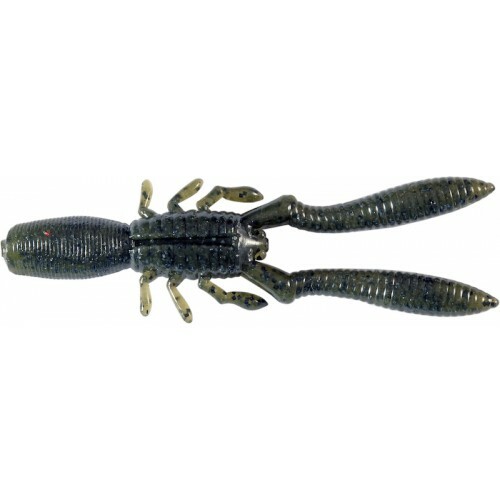 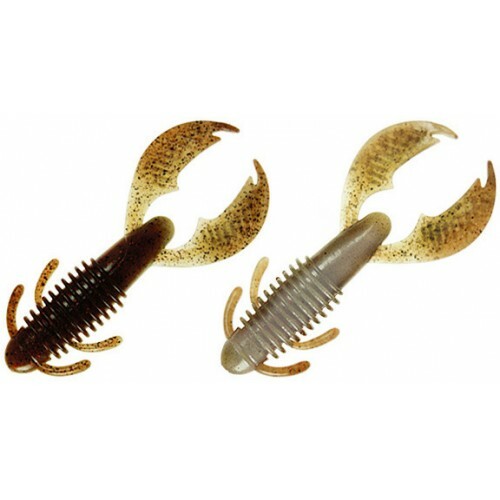 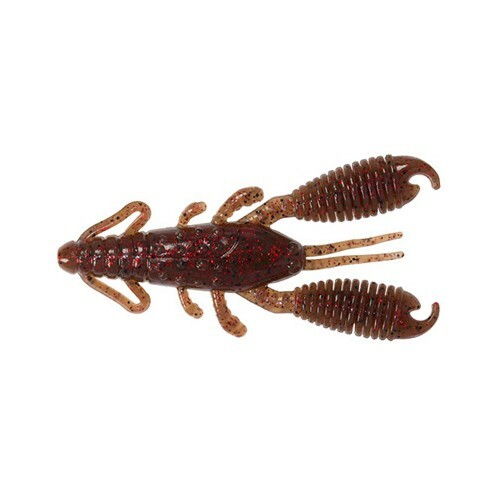 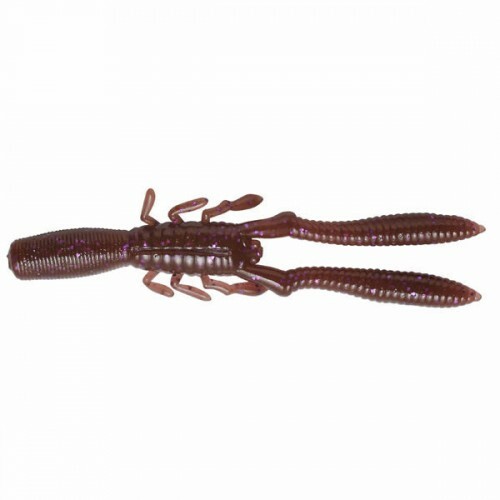 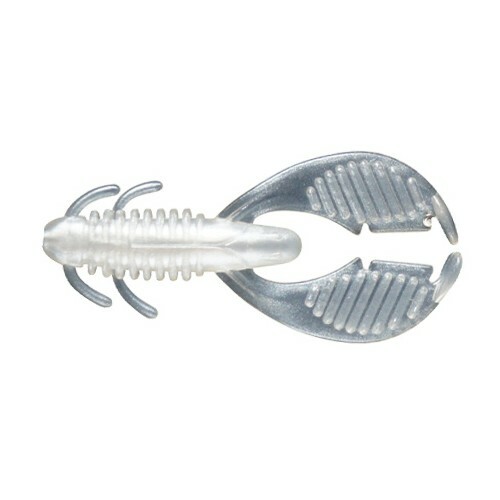 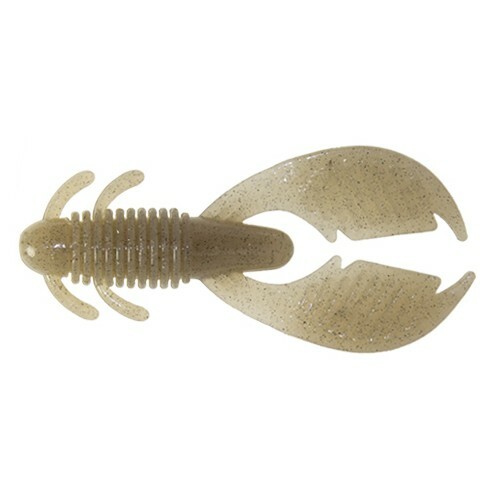 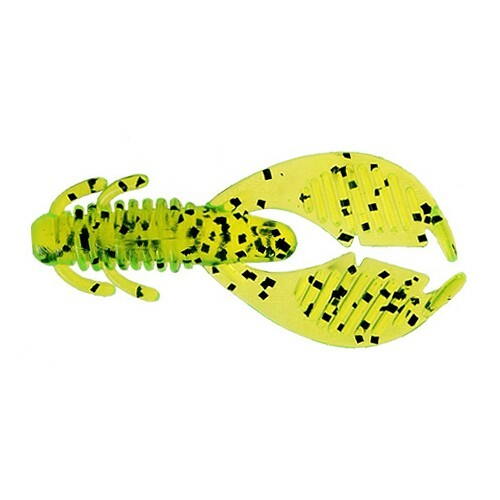 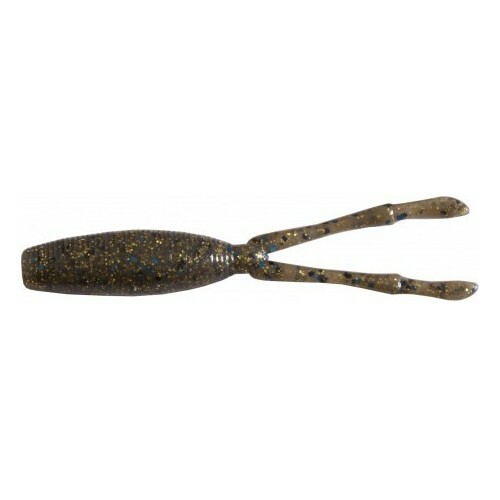 Reins Ring Craw 3" Reins Ring Craw 3"
Reaction Innovations Sweet Beaver 4.2" Reaction Innovations Sweet Beaver 4.2"
Reins Maxi AX Craw 4" Reins Maxi AX Craw 4"
Evergreen Kicker Bug 3.5" Evergreen Kicker Bug 3.5"
Deps Deathadder Hog 4" Deps Deathadder Hog 4"
Deps Deathadder Hog 3" Deps Deathadder Hog 3"
Deps Deathadder Hog 5" Deps Deathadder Hog 5"
Deps BM Hog 3" Deps BM Hog 3"
OSP Dolive Craw 3" OSP Dolive Craw 3"
Deps BM Hog 4" Deps BM Hog 4"
Deps BM Hog 5" Deps BM Hog 5"
Deps Deathadder Grub Twin Tail 6" Deps Deathadder Grub Twin Tail 6"
OSP Dolive Beaver 3.5" OSP Dolive Beaver 3.5"
OSP Dolive Beaver 4" OSP Dolive Beaver 4"